Mr. J Ministries is made up of David, Kathleen, Brandon, Rebecca and Rachael Jeffers. God has allowed us to learn from some of the best ministries in the world. It would be our pleasure to present our talents for your organization. Its our mission to use all the tools we can to communicate the Gospel of Jesus Christ to whoever will listen. We use a multi-media type approach to ministry. By that I mean we use several ministries to gain the attention of those were ministering to and then we redirect that attention to Jesus. 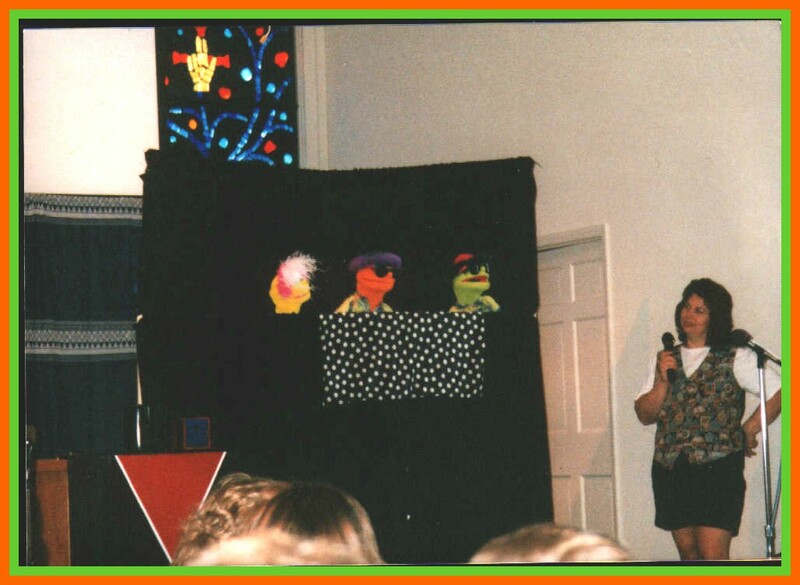 Many of our programs feature Gospel Illusions, Clowning, puppets, Story Telling and drama. Yes, we have a lot of fun telling people about Jesus. We find that when people have a good time and laugh, theyre much more receptive to the Gospel of Jesus Christ. We go all out to show just how much joy there is in serving God. See pictures below to see these ministries in action. 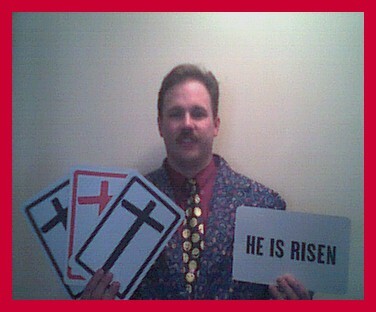 Gospel Illusions - I use magic tricks and illusions to communicate the Gospel of Jesus Christ. Why, you may ask? Because the general public loves it. Of course all during the program were using the magic to communicate the love of God. Its a great way to gain the peoples attention and then to re-direct it to Jesus. During the presentation I make it clear that I have absolutely no magical powers at all! The magic is used as a visual aid to help those listening understand God better. I use it much the same way that Jesus used parables. 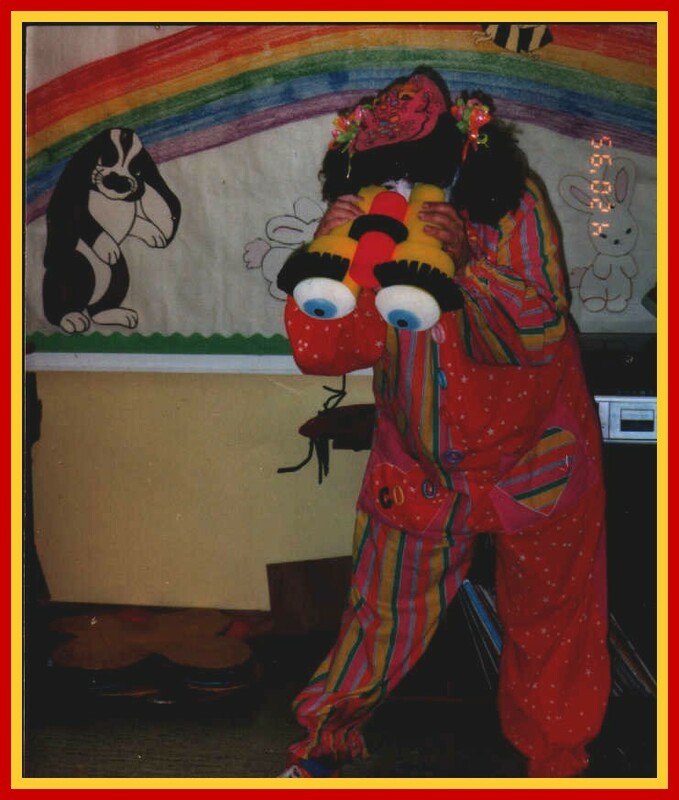 Gospel Clowning - A clown means fun to people. This makes clowning a great and powerful tool for reaching others with Gods message. My wife Kathleen is CoCo the Clown. She uses laughter, story telling, balloon animals and a whole lot of fun to communicate Gods love to all those watching. Many of her stories are interactive so the audience will find themselves dressing up and playing the parts in the stories she tells. Gospel Puppetry - we have some of the wackiest characters youll see anywhere. These puppets include - Tweedsmore whos a bird that cant fly. The children help him understand that good things come to those who wait on Gods timing. We have a grumpy Grandma who needs to learn that a little kindness goes a long way. Mr. Johnson is a puppet with lots of love to offer. The only problem is he showers it all upon himself rather than others. Christopher is a caterpillar that has a really bad self esteem problem. The children help him learn that God loves him just the way he is. These hilarious puppets teach us all that God loves us and is ever working on us to make us more like himself. Story Telling - these stories are the kind that are simply listened to while sitting on the floor. No sir, theyre the kind that you're actively involved in. Watch as my wife Kathleen gets everyone involved. 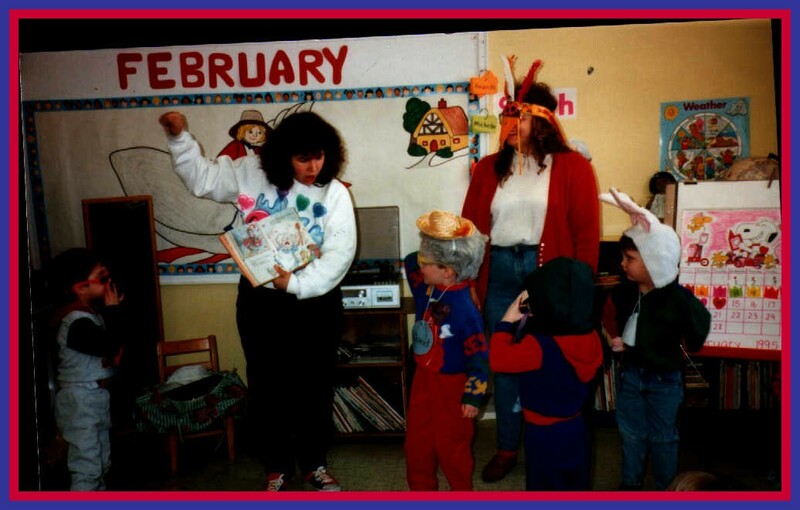 The children as well as some adults will find themselves right up front playing the parts in her parable style stories. Get the camera ready, you wont believe some of the wild costumes. What a great way to learn about God. My wife and I have years of experience both as performers and lectures. We would love to present a seminar at your church on how to use these ministries in your church utilizing your own staff. Your staff will learn - basic Gospel Magic that they can make themselves and then use in your churchs ministry to children. Gospel Clowning will be taught. Everything from make-up to skits. Your staff will be able make there own balloon animals and then shown how to use them as teaching tools. Puppetry is also taught. You dont need a thousand puppets to have a successful puppet ministry. Well show you the basics using Sock puppets that you can make yourself. For those of you who would like professional style puppets, well have them available also. Puppets are great because adults like them as much as children. Well cover everything from basic manipulation to how to really give your puppets a personality all there own. During our mini seminar at your church well also cover story telling. This is a fantastic way to communicate Gospel truths. Jesus used parables because they create a mental picture for the listener that helps them to apply what theyve learned. Well show how to create and tell stories that theyll remember into there adult years. Along with all the instruction your staff will be receiving we will also have a resource table set-up to help those who would like to purchase supplies. It will be open during scheduled breaks between classes. The basic set-up of the Creative Ministries Seminar is as follows. Saturday at 10:00AM sharp the first class will begin. Each class will last approximately 60 minutes. At noon well break for lunch and return at 1:00 sharp and continue on until 3:00 and the well have a break for those who would like to go to the resource table or just to stretch their legs a little. This leaves time for one more class and one last look at the resource table. The whole day should end around 4:45 or so. The total cost for this event is $595.00 plus expenses, food lodging etc. To defray cost we suggest that you invite nearby churches and charge a fee for the event. Any extra you can keep and use as God leads. We also suggest that you allow us to stay over and perform for your church on that Sunday. This way the attendees can see all they learned in action under real program conditions. We do ask that a love offer be taken after the program to help us cover the cost of traveling. Please let us know if we can be a part of you ministrys outreach for Christ. Remember to reserve your dates as far in advance as possible. Each year we turn down programs due to prior bookings. We look forward to serving with you together for the cause of Christ. To reserve Mr.J Ministries click here and send us an email with the time, date and type of event your planning.